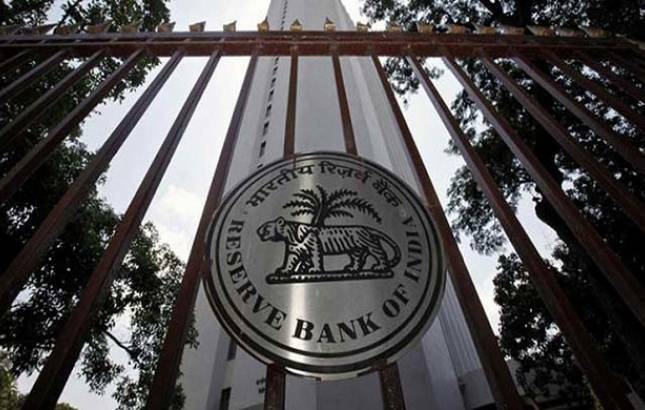 The Reserve Bank of India fixed the reference rate of the rupee at 64.9366 against the US dollar and 80.3201 for the euro on Thursday. The corresponding rates were 64.9875 and 80.5845 on Wednesday. The according to an RBI statement, the exchange rates for the pound and the yen against the rupee were 90.7229 and 61.27 per 100 yens, respectively, based on reference rates for the dollar and cross-currency quotes.